The Sole Thin Sport Insole is extremely thin with a mouldable base layer and a moisture-wicking top layer that manages odour. 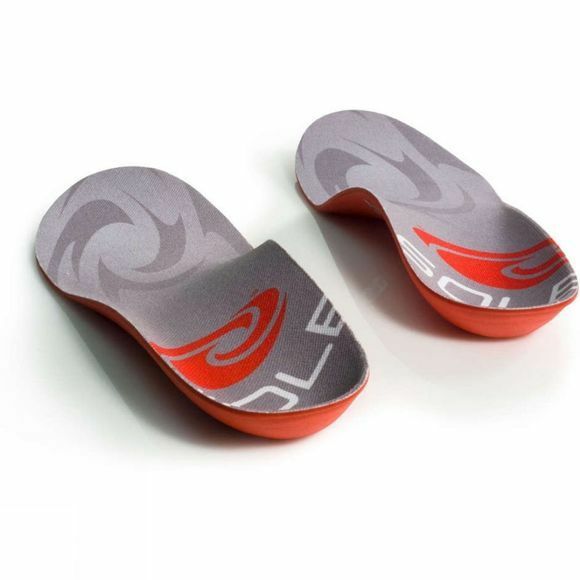 This Insole is recommended for many activities such as Ice Skating, Cycling, Football and Running. Mouldable Base Layer, 20% Recycled Content. Moisture-Wicking Top Sheet With 35% Recycled Content.